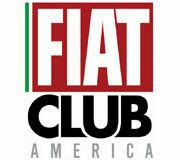 Can't get enough Fiat pictures? 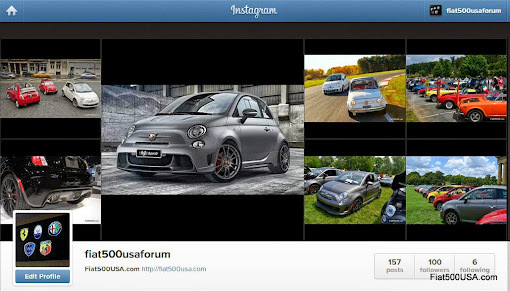 Then make sure you visit the Fiat500USA.com Instagram page - username: fiat500usaforum! 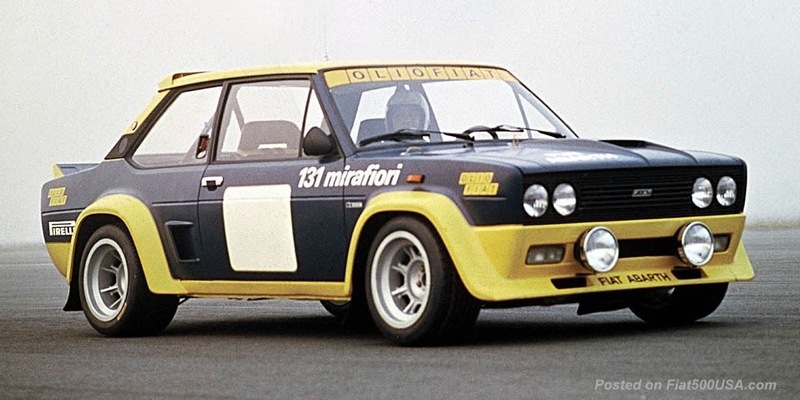 Over 150 great Fiat images and growing are there for your enjoyment. 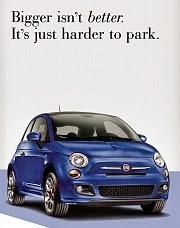 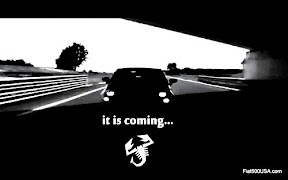 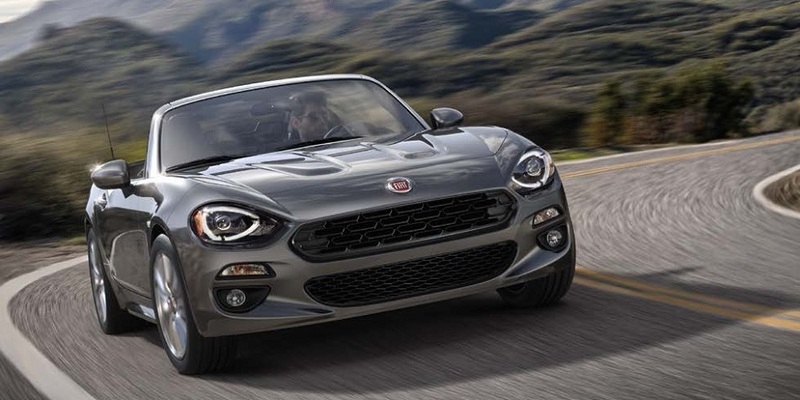 There is something for every Fiat enthusiast there. 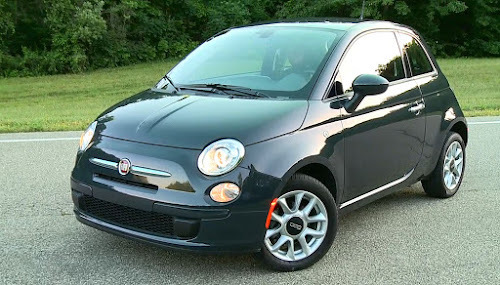 Whether you're a fan of the modern day Fiat 500 or love the older, historic cars, fiat500usaforum has it all. 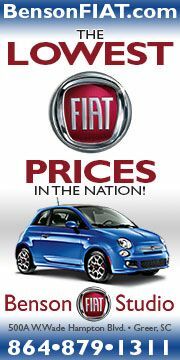 Follow us today!